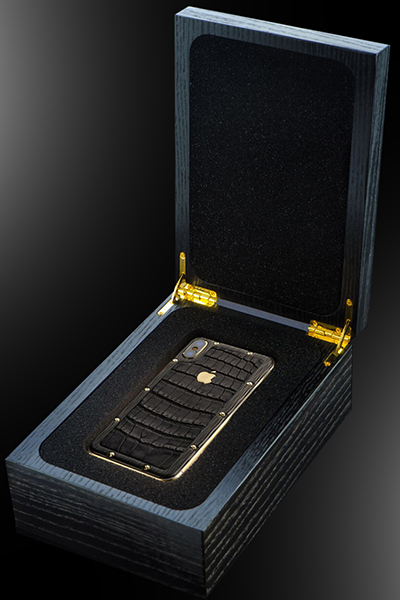 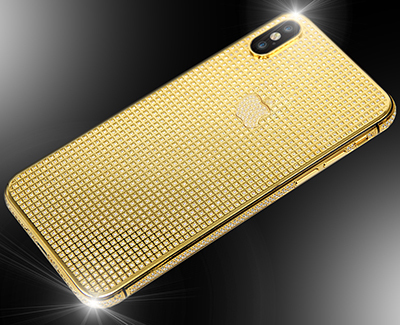 Aurum Edition sells an iPhone XS with gold skull featuring diamond teeth - "Aurum Edition, which transforms the common iPhone into a unique luxury item, tricks out the iPhone XS in gold, diamonds andcrocodile skin." 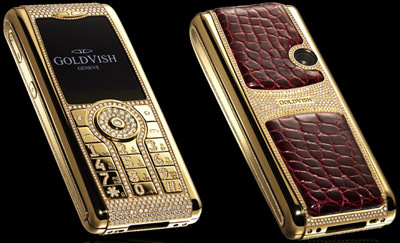 Moscow Millionaire Fair - Wikipedia. 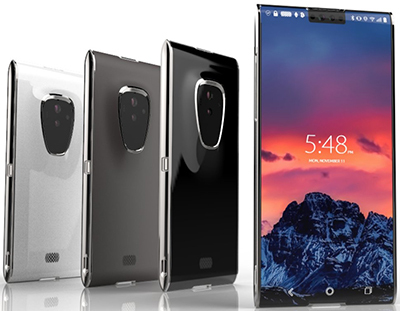 Sirin's 'blockchain smartphone' will have flagship specs - "But the real point of interest is the 'cold storage wallet' for your crypto." 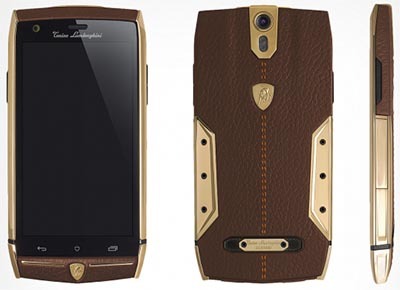 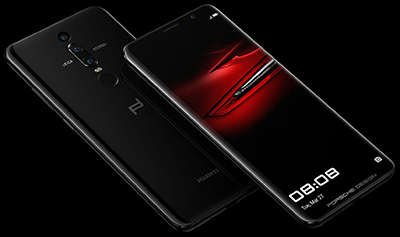 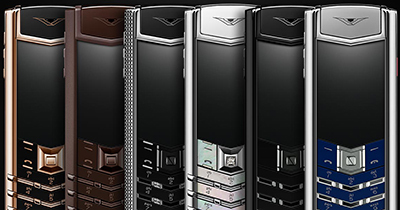 The best luxury smartphones - Boar International. 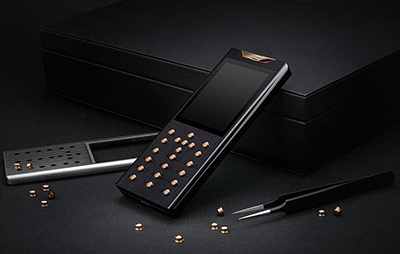 The Finney is a $1,000 dual-screen blockchain phone - The Verge. 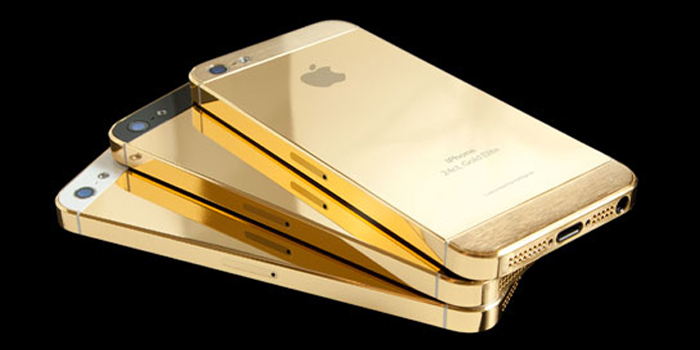 World's 8 most expensive smartphones - The Economic Times. 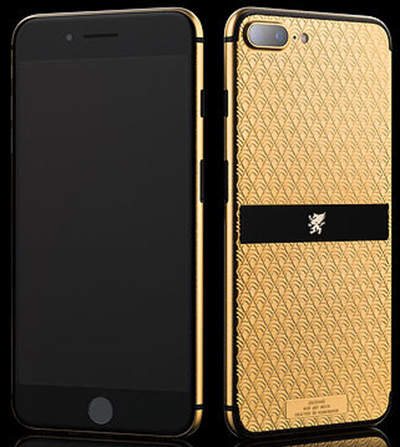 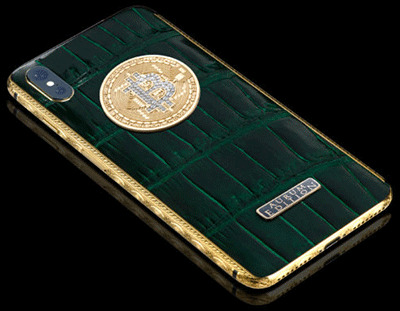 Aurum Edition Apple iphone XS & iphone XS MAX - "Aurum Edition is among a handful of luxe jewelry and accessory brands that transform the ubiquitous iPhone into a hand-held piece of fine art for wealthy clients who like to flaunt their economic status. 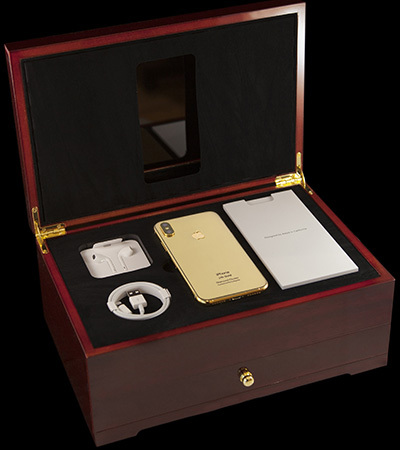 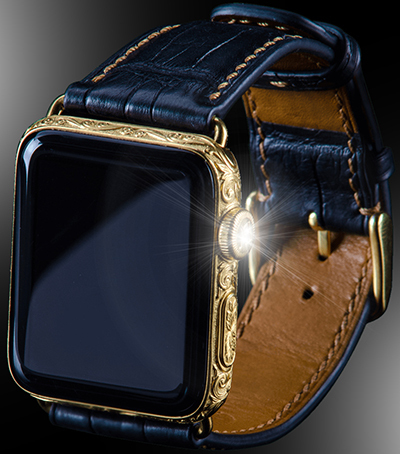 Dimitry Lischina, who taught himself gold plating in his garage in Kiev, Ukraine, started the company, which today averages more than 30 iPhone makeovers each month, all with alluring designs delivered in handcrafted wood boxes. 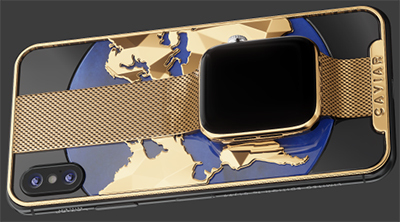 The iPhone XS line by Aurum Edition runs anywhere from $3,500 to $5,800 depending on design and size of phone. 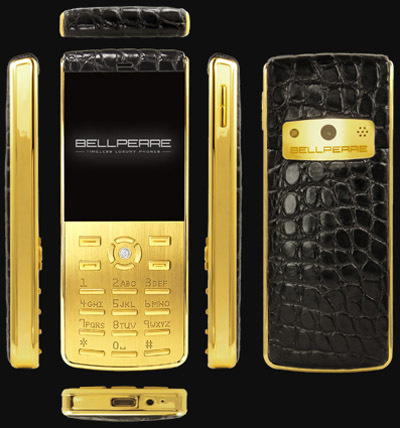 Caviar - since 2011. 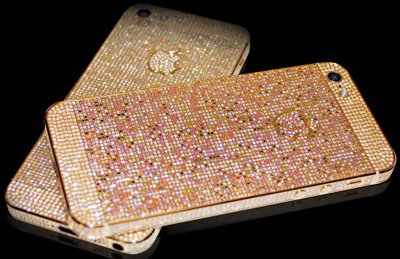 "Luxury iPhones and Cases."